Also, several columns published in recent days by Trump supporters from across the political spectrum, as well as some from within the intelligence community, argue that a Deep State that had targeted both Kennedy and President Nixon over their foreign policies now seeks through its successors to end Trump's presidency prematurely. As an alternative to conventional wisdom in the mainstream media, some commentators argue that the Kennedy, Nixon and Trump efforts to achieve better relations with the Soviet Union/Russia prompted reprisals from a largely unaccountable U.S. Deep State. 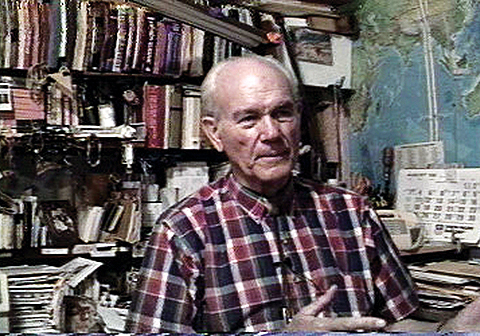 Historian and former diplomat Peter Dale Scott decades ago began popularizing the term as describing unaccountable government officials, some of whom are CIA loyalists operating under official cover, and their powerful private sector patrons from the fields of banking, munitions, and other global sectors. 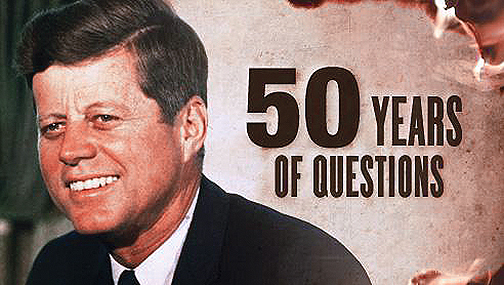 This President now targeted by the "Deep State" and "mainstream media"
Last weekend was the anniversary of Kennedy's famed "peace speech" on June 10 in 1963 at American University. 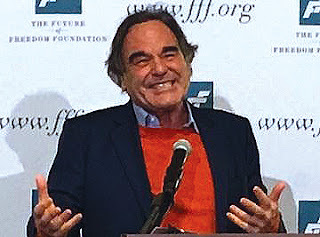 Film maker Oliver Stone, a speaker at the conference shown in our adjoining photo, emphasized the continuing importance of that Kennedy speech by describing it with a photo in The Concise Untold History of the United States, which sought to cover highlights in the nation's entire history in a 306-page book that Stone co-authored with history professor Peter Kuznick. Such biased treatments support widespread and legitimate public suspicions that news coverage is skewed on other contemporary topics. This editor's many memberships in legal, journalism and other civic organizations include mainstream groups as well as volunteer board service for The Indicter, a Europe-based human rights web magazine, and for Citizens Against Political Assassinations (CAPA). 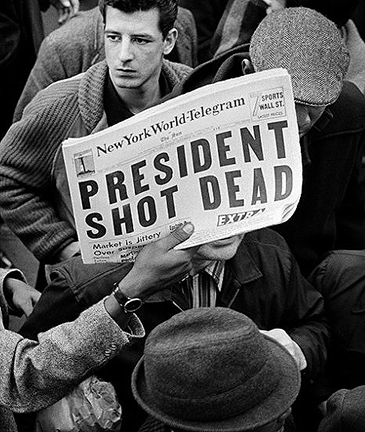 Both The Indicter and CAPA examine allegations of high-profile assassinations and cover-ups by legal and media organisations. Those speakers drew on their own research and some cited also the works of the absent Dr. John M. Newman and the late Air Force Col. L. Fletcher Prouty, two authors with high levels of intelligence experience. 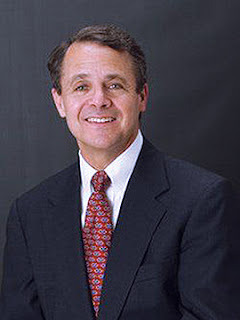 Newman, a longtime professor whose 20 years of previous intelligence work included service as assistant to a Reagan-era National Security Agency director, has authored breakthrough books challenging conventional wisdom on Kennedy's presidency and death: JFK and Vietnam, Oswald and the CIA, and a two more recent ones, including Countdown to Darkness this year. 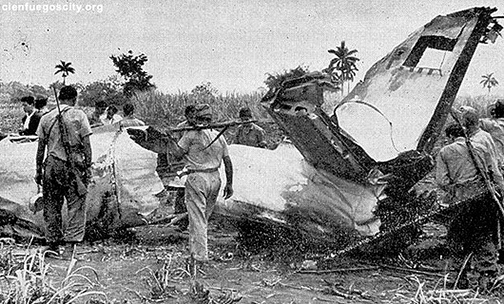 Among Newman's findings is that the late David Atlee Phillips (shown at left), leader of the CIA's work with Cuban exiles, had at least a dozen and arguably dozens more false identities in order to keep his work organizing assassinations, revolutions and propaganda hidden even from CIA colleagues except on a need-to-know basis. 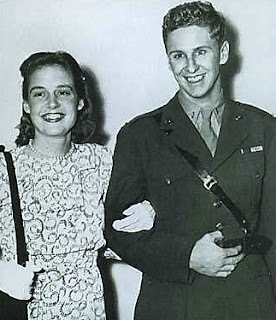 Prouty, shown in a file photo below, died in 2001. He would have celebrated his own 100th birthday if he had lived past January. He had been a World War II pilot on many VIP and otherwise sensitive missions. 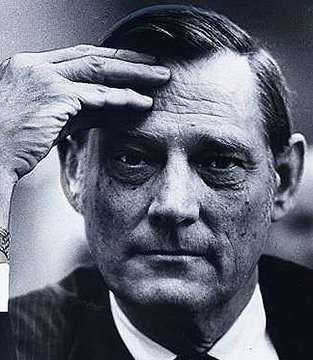 He later held high-ranking liaison posts between the Department of Defense and CIA from 1955 and 1963, and coordinated black operations between the military and intelligence. According to Prouty's account, this Secret Team (some of whose members Prouty helped place as part of his duties) worked covertly via the CIA, FBI, military, and elsewhere in the three branches of government and private sector on behalf of the nation's "High Cabal" in ways unaccountable even to presidents, much less the public. 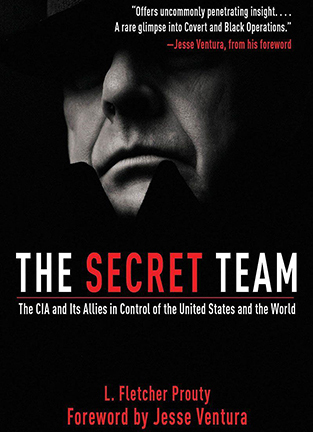 Prouty described the CIA's core function as pervasive global covert operations, including paramilitary actions, assassination, propaganda and regime change, and not the more benign-sounding "intelligence" function envisioned by Congress and President Truman as they initiated a plan co-authored by Allen Dulles, the brother of John Foster Dulles. Veciana, leader of the anti-Castro assassination group Alpha 66 active in the 1960s active in planning anti-Castro bombings and assassinations, wrote in his memoir published this spring that he and other exiles hated Kennedy for not opposing Castro more forcefully and wanted him dead, much like they wanted Castro murdered. 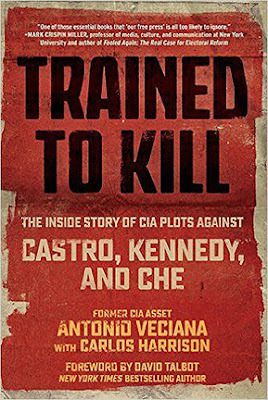 Veciana, a former high-ranking accountant in pre-Castro Cuba who knew the future leader beginning in their university days, also wrote that he tried to kill Castro more than once in close coordination with the CIA. 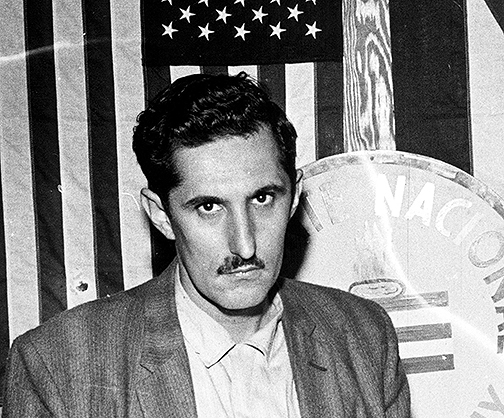 Veciana wrote also that he once met his CIA handler and friend, David Phillips, along with Oswald in a Dallas office building six weeks before the Kennedy assassination and Oswald's arrest. 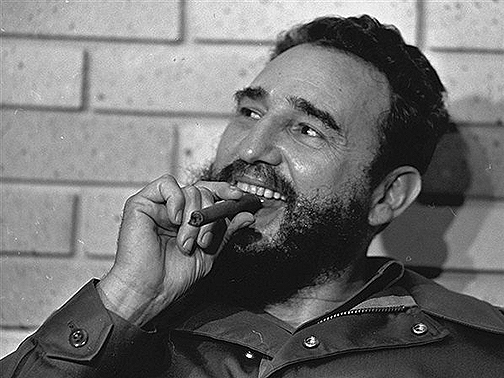 Top military and intelligence officials devised a plan during the last months of Eisenhower administration to overthrow Castro (shown in a file photo below) by secretly arming U.S.-assisted Cuban exiles for what became the Bay of Pigs invasion. (The name references a locale with that name.) 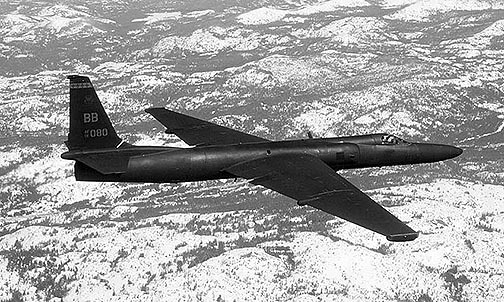 The task force was led by Vice President Richard Nixon, who was regarded as a hawk on foreign affairs. 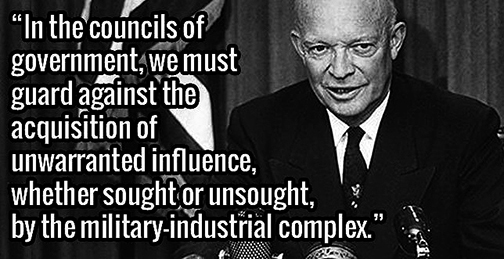 Eisenhower nonetheless left office with his now-famous Farewell Address in 1961 warning Americans against a U.S. "Military-Industrial Complex" that threatened the nation's democracy. 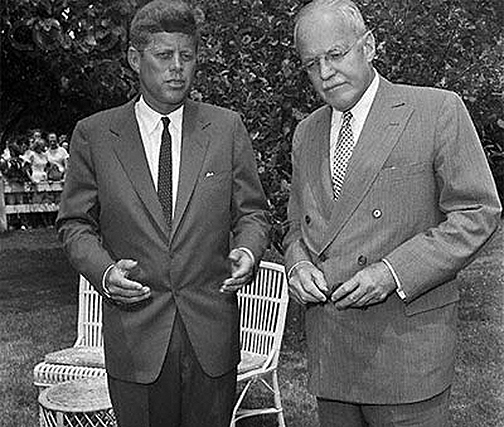 In late 1961, Kennedy forced the resignations of CIA Director Allen Dulles and plus the latter's top two deputies, Richard Bissell and Gen. Charles Cabell. Forcing them out was a momentous decision because they were intimately connected to the nation's most powerful financial and government networks. To take two of many examples, Dulles had orchestrated the CIA's clever rise to power after decades of global diplomacy, spycrafting and legal work, including a partnership at Sullivan & Cromwell, the favored law firm of the nation's most powerful corporations. Ominously, Cabell's brother Earle was mayor of Dallas. 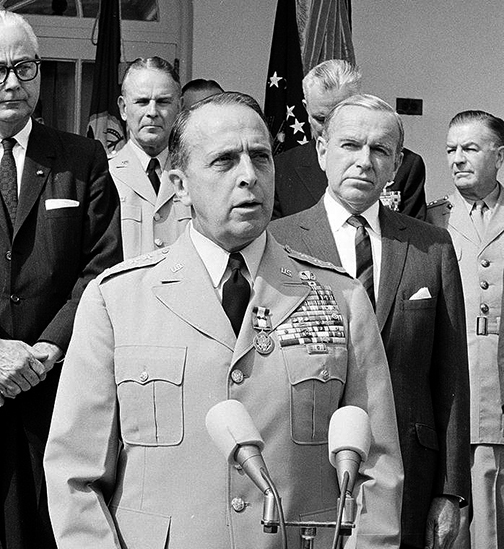 That same year, the U.S. Joint Chiefs of Staff under Chairman Lyman Lemnitzer (shown below in a file photo) unanimously approved a mind-boggling plan called Operation Northwoods whereby U.S. forces would create murderous false flag attacks on U.S. private citizens and blame the carnage on Castro, thereby justifying an invasion. Details included an engineered 'shootdown' of a drone airliner, riots in Florida, and other murderous events. 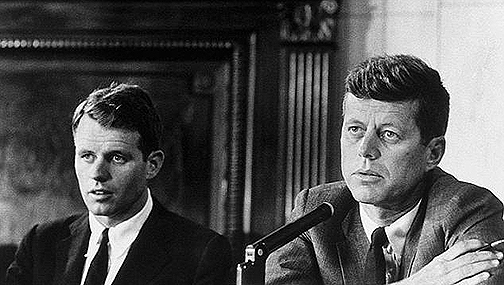 Kennedy rejected the plan and forced Lemnitzer out of office. We now know about Operation Northwoods only because Oliver Stone's 1991 movie JFKprompted congressional action to declassify vast numbers of Cold War documents via the Assassination Records Review Board. 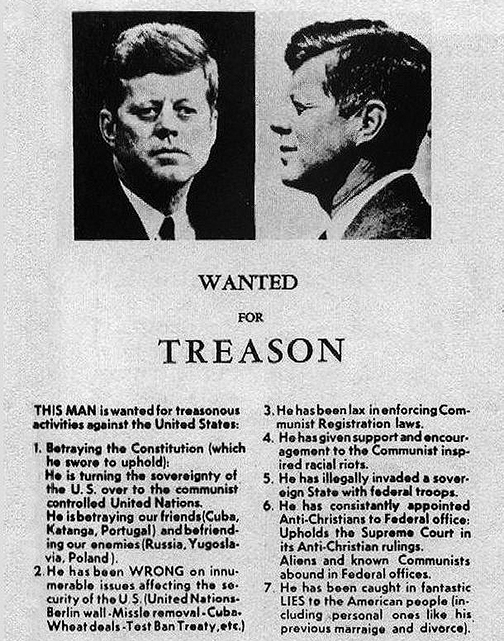 In 1963, hate mongers prepared for President Kennedy's assassination by distributing the handbill in Dallas on the day he was killed. The Dallas Morning News ran a similar "welcome" that day. 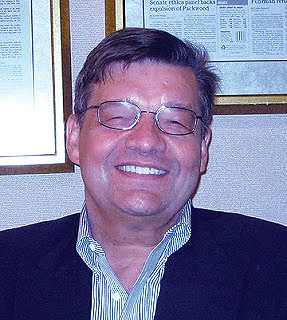 In recent years, retired Marine Corps Lt. Col. Roger Charles, a best-selling author in his own right who attended the June 3 gathering, has helped Janney investigate complex military and CIA records. The purpose was to identify and interview a now-retired university professor, identified by name in the book, whom they now accuse as being a covert CIA operative tasked in 1964 to help frame Crump at a patsy in the crime to allay suspicion from the real killers. They describe the future professor as having been rewarded with help to achieve an academic career even though the acquittal foiled the plan close the Meyer murder in the public mind. An appendix of related columns is at the Justice Integrity Project site here: http://ow.ly/rOKq30czyoV. It includes brief proofs of three factors supporting skepticism toward the Warren Report. These are so widely accepted among expert critics as to be barely mentioned during the June program, although worth noting here for a general audience. The three factors in brief are: 1) Oswald couldn't have killed JFK, who received the fatal shot from the front; 2) Oswald was a covert undercover operative for the U.S. and a likely patsy; 3) Most officials and media owners were fooled or coerced into the cover-up. 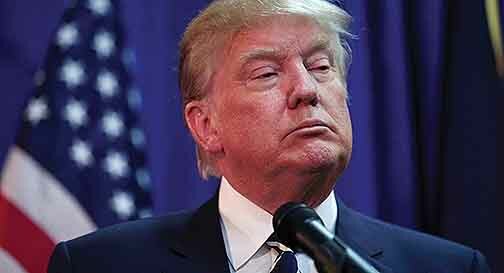 Even more important, we noted also above a number of defenses for the Trump presidency that are being voiced by political and intelligence experts who assert Trump is being railroaded out of office by a Deep State for foreign policy reasons that seem similar to those that felled Kennedy and Nixon. Those assertions are too serious and complex to be treated here as an afterthought. They claims (and their shortcomings) deserve thorough examination, building on the background provided above.